It's Friday!!!!!! I'm sure everyone is looking forward to having a relaxing weekend...and going to the movies to watch Magic Mike (don't pretend like you're not). The week has FLOWN by but has been super productive. 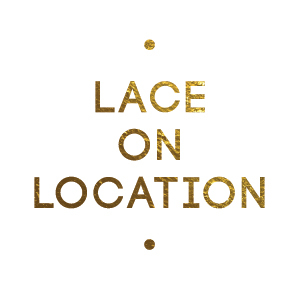 All I can say is after this week of planning, Lace is going to have a very busy and exciting fall/winter season! As always, I am leaving you with my five favorites from the week. I hope everybody rests up and have a fabulous weekend!